New York, New York — Today, Coord, the curb data platform, announced that they were selected by the City of San Diego through a competitive process to participate in its 2019 Startup in Residence (STIR) program. Nearly 700 startups vied for a chance to work with 22 governments for the opportunity to secure a contract. The selected startups will volunteer their time with government agencies over 16-weeks to tackle civic challenges with new technology tools and services. Coord’s curb data collection technology will improve the efficiency of San Diego’s city streets, creating more seamless travel experiences for residents and visitors. By using their Surveyor tool, Coord will provide the City of San Diego with a comprehensive inventory of the city’s painted curbs and parking signs, showing exactly where cars and trucks are allowed to park, load and unload goods, or pick up and drop off passengers at each point along the city’s streets. 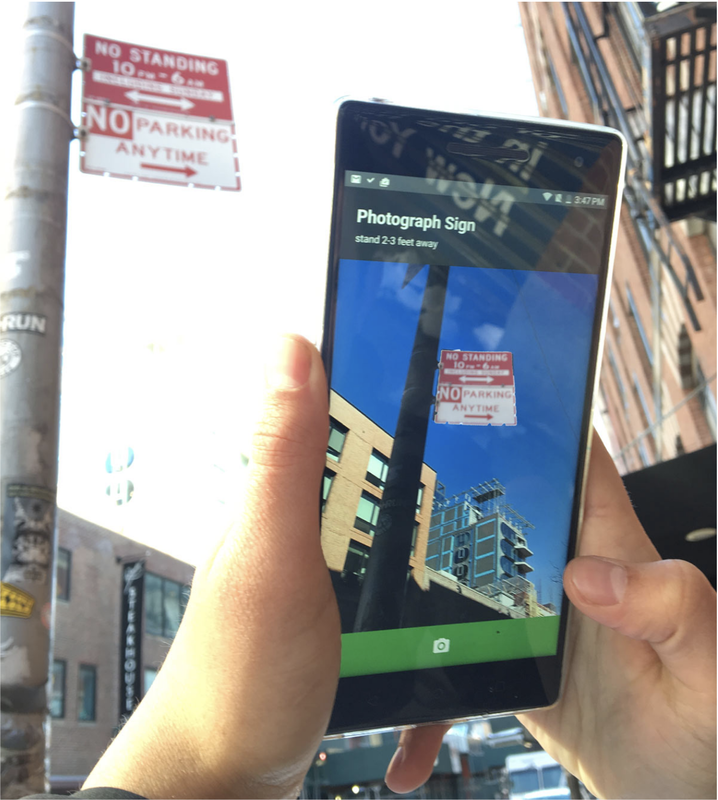 Surveyor is the first-ever app that uses augmented reality technology to collect curb data, and a part of Coord’s Curb Toolkit, which enables anyone to understand curb assets and regulations at a fraction of the cost and time of traditional surveying methods. Coord makes it easy to collect, manage, and share curb data.